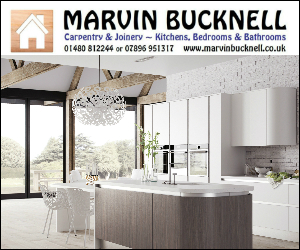 “Marvin Bucknell – It was a real pleasure to have a true professional, in every way, working in our house. 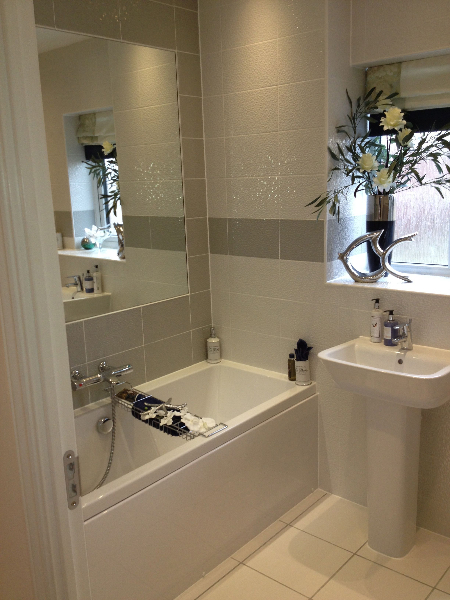 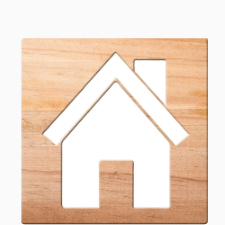 “I was introduced to Marvin by my electrician and found him to a very reliable and very competent tradesman. He installed our kitchen in less than a week, managing our expectations at all times whilst turning up when he said he would. 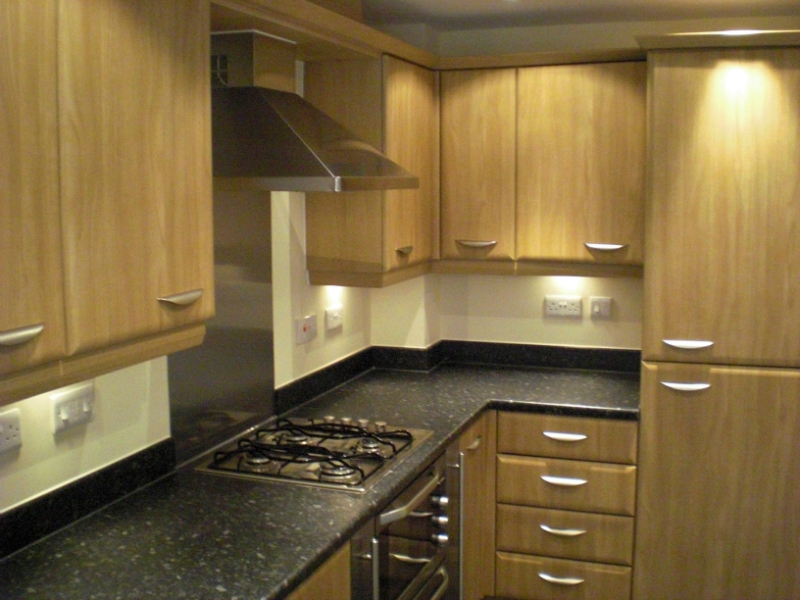 Marvin’s work is of the highest quality and I would have no hesitation in recommending him”. 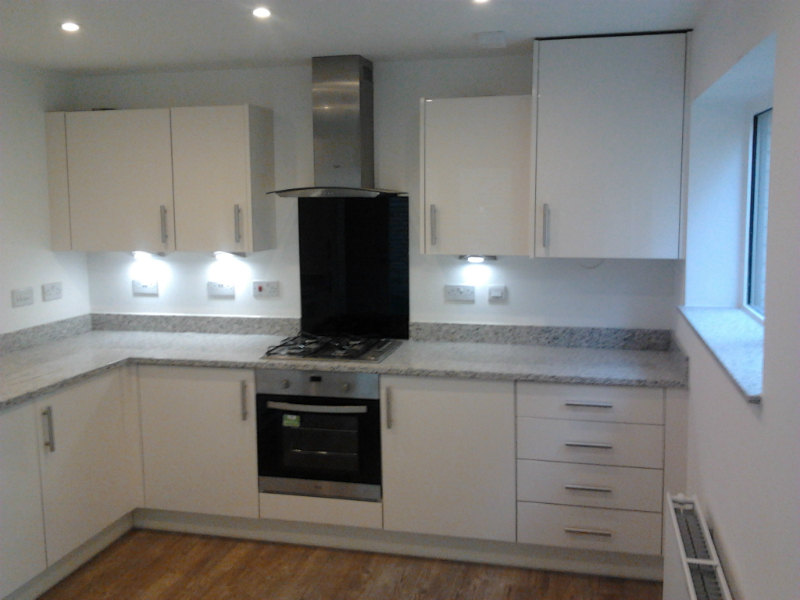 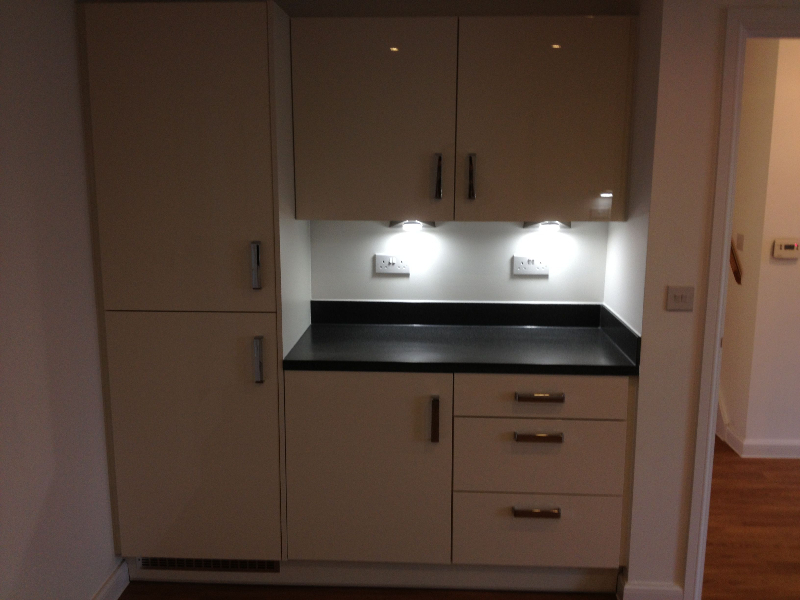 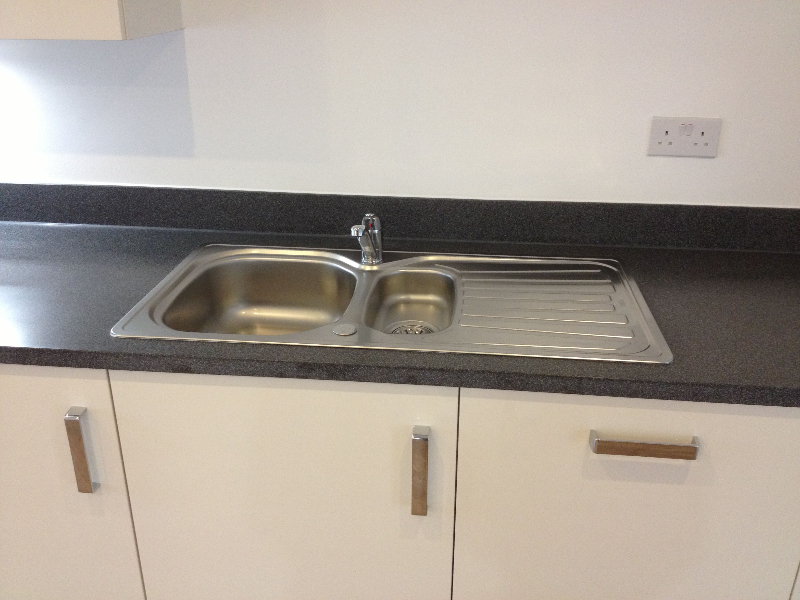 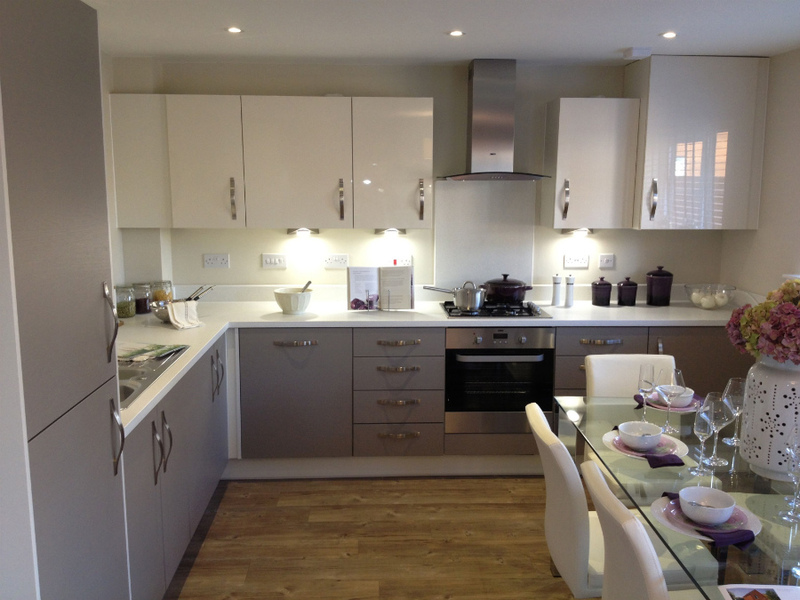 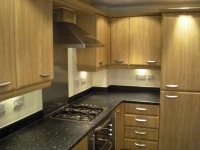 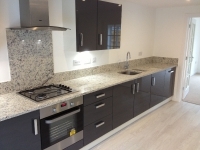 “Marvin installed our new kitchen and utility with units from Howdens. 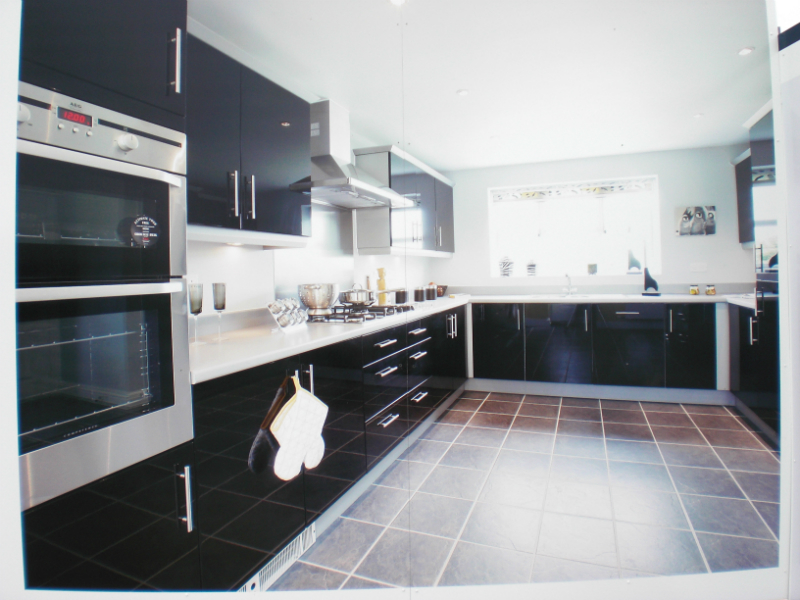 All through the process Marvin offered us assistance with our choices and how to make the kitchen work best for us. 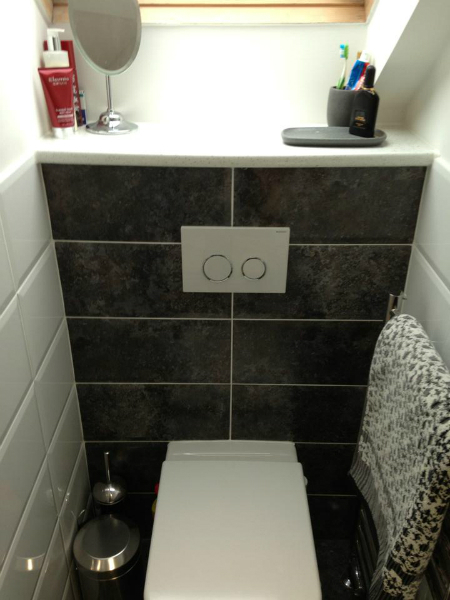 He was punctual and professional at all times. 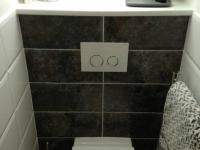 We were nervous about the disruption but Marvin worked hard in order to get the job done quickly, whilst still fitting to a high standard, we would highly recommend him.